I´m an Italian esl teacher and I mainly teach english in Italian State High Schools to students aged 14-18. I thank you all for the nice comments you left on my worksheets! A colour version of the worksheet i created a couple of weels ago . I hope you like!!!! 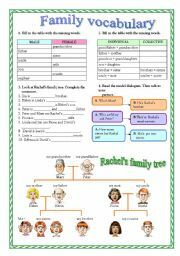 This worksheet is useful to help your students describe themselves in details. 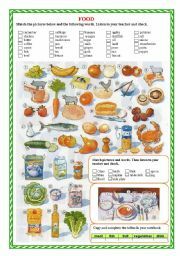 It can also be used as a sort of memorandum in case, through the years, they forget some specific vocabulary about description. 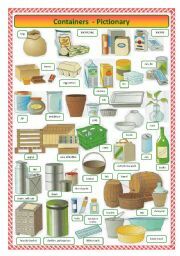 Hope you find it useful!!!! What were they doing when the boss arrived? what did they do when the boss arrived? 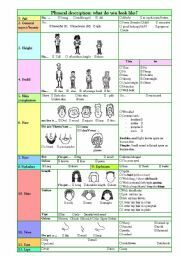 It´s a good worksheet to make your sts work on the use of the two tenses using pictures and verbs suggested. 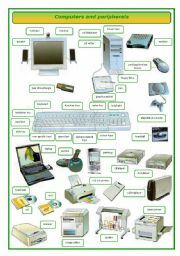 ALL ABOUT COMPUTERS AND PERIPHERALS!It´s a matching exercise for those who want to learn more about computer science terms. A PICTIONARY and a CROSSWORD PUZZLE have been uploaded separately as well. Hope you find the whole set useful!!! 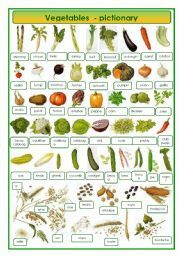 All about VEGETABLES!!! I´ve tried to make it as complete as I could. It also includes CEREALS. A matching ws format has been uploaded separately because of its weight! Ihope you find it useful. Have a nice day!!!! PICTIONARY about CONTAINERS. A matching exercise has been uploaded separately on the topic as well. Hope you find the set useful! 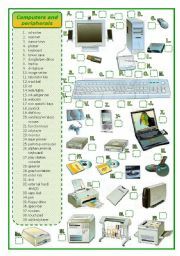 ALL ABOUT COMPUTERS AND PERIPHERALS!It´s a PICTIONARY for those who want to learn more about computer science terms. A MATCHING EXERCISE and a CROSSWORD PUZZLE have been uploaded separately as well. Hope you find the whole set useful!!! It´s made up of two parts. 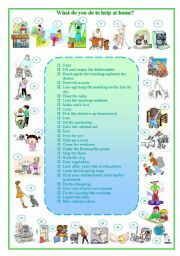 In the first students are able to learn chores through a matching exercise, in the second sheet they are asked to revise the frequency adverbs and expressions in order to write how often they perfom certain chores to help at home. Sorry I couldn´t upload the two sheets together!! It´s an animated ppt presentation concerning how to form and use the present continuous tense and it also contains a practice section to involve your students with and make sure they got it right!!! Thanks for all your lovely comments!!! 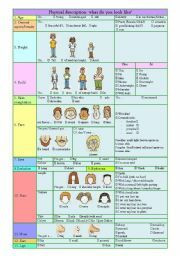 It´s an animated ppt presentation of the simple present tense of "to be". Forms and use of the verb are both explained.Hope you find it useful!!! A nice and animated ppt presentation on the simple present tense. How to form it, how to use it and spelling rules included. Hope you find it useful!!! It´s a complete powerpoint about weather conditions. It also includes a practice section. Don´t miss them!! !